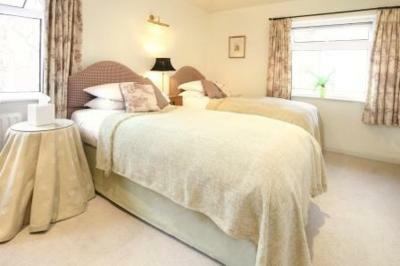 Lock in a great price for Glade End Guest House – rated 9.2 by recent guests! Charming home like feel in Marlow. Enjoyed my very comfortable stay here. 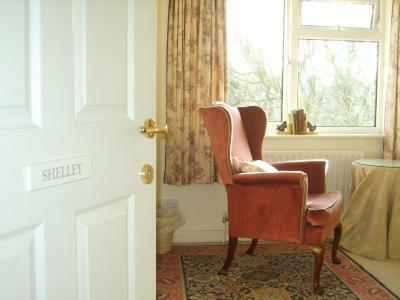 Room was well appointed with necessary amenities. Super clean too. I checked in myself at 11 PM using the code and the instructions, very smooth process. A full breakfast was served the next morning by the very nice lady in charge of the kitchen. Had a nice time chatting with her. Overall, a great stay, I will return. Ease of check-in and check-out. Cleanliness of facilities. Wonderful breakfast, Closeness to downtown, but not directly in it. 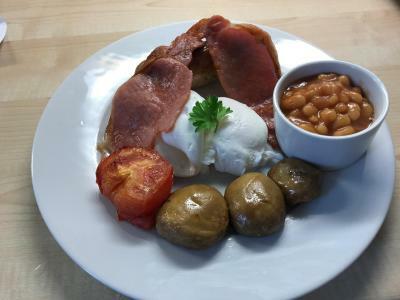 It was a clean and well looked after property, the breakfast was lovely and brought to your table although they also had the choice a cereal and fruit buffet choice with fresh juices. It was within 4-5 minutes walk to the town which was ideally situated for me and the town isn't particularly large so it was a matter of minutes before you reach the very picturesque Thames. 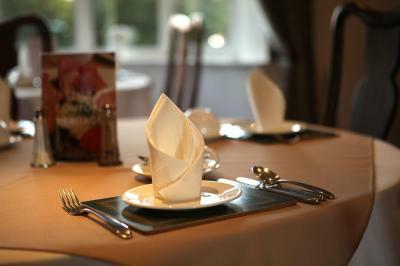 Staff were ever so friendly and helpful. Everything about this property was excellent. The staff is so friendly, kind and helpful, especially owner. She could not have been nicer. The breakfast was delicious. The eggs were fresh and so fluffy. We loved the grain bread. Our room was comfortable and very clean. There was always a beautiful breeze coming in the large windows. 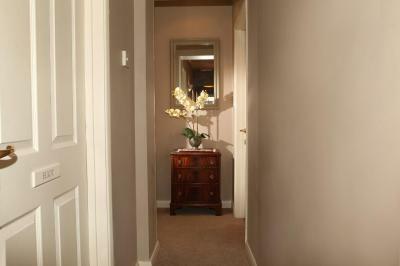 Great location for the town centre ,all details were accurate so were more than pleased with our stay. 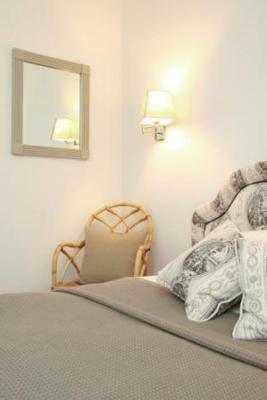 Would not hesitate to recommend this guest house to our friends. 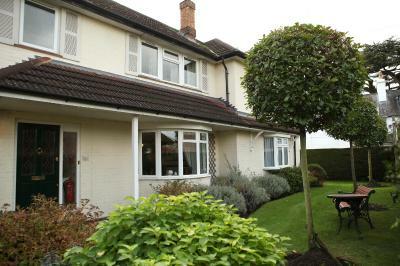 Location was ideal, really close to the town center. Our room was very comfortable and breakfast was excellent. We'd stay again if ever back in Marlow. Good breakfast, freshly cooked. 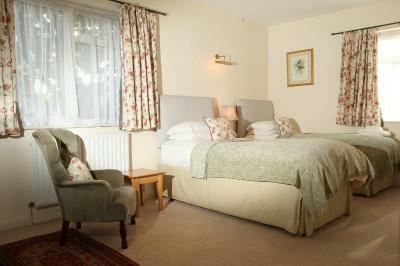 Rooms well appointed and very clean. Roomy and clean. Comfortable bed. Excellent breakfast. Glade End Guest House This rating is a reflection of how the property compares to the industry standard when it comes to price, facilities and services available. It's based on a self-evaluation by the property. Use this rating to help choose your stay! 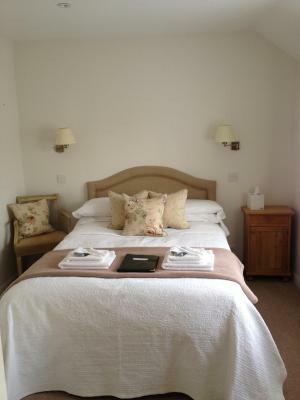 This guest house is a stylish haven with luxury rooms with attached bathroom, easy access to the M4 and M40, with free on-site parking. 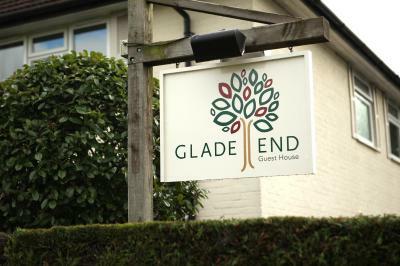 Glade End Guest House is a 5-minute walk from Marlow High Street pubs and shops, and a 10-minute walk from the business parks. 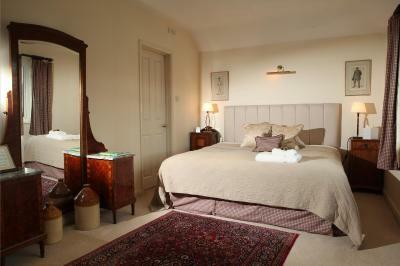 All rooms are individually furnished with fine antique furniture, beautiful fabrics and a tiled bathroom. 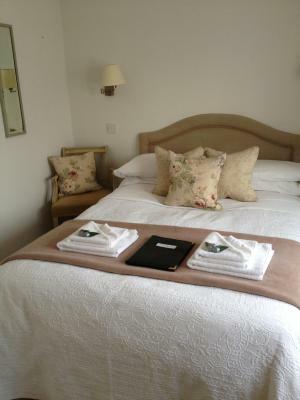 All rooms have private bathrooms and special touches include free WiFi and free bottled water, tea and coffee in all rooms. A tasty chef cooked-to-order breakfast is served in the breakfast room with its beautiful bay windows and antique furniture. 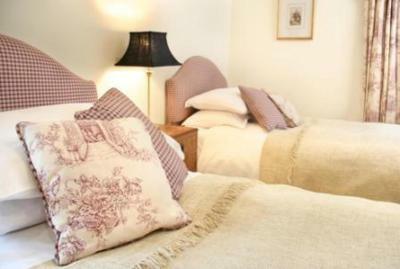 When would you like to stay at Glade End Guest House? 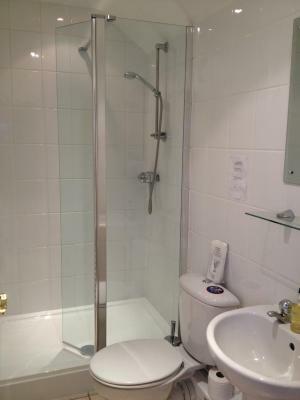 Small executive double with private bathroom featuring a shower. 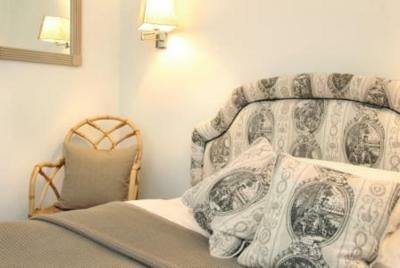 All bedrooms have a flat-screen digital TV, facilities for hanging suits and shirts, tea/coffee making facilities and complimentary water. 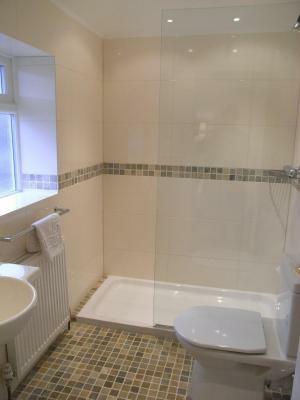 This room has private bathrooms with a bath and a shower. All bedrooms have a flat-screen digital TV, facilities for hanging suits and shirts, tea/coffee making facilities and complimentary water. This room has private bathrooms and either a king or super king size bed. 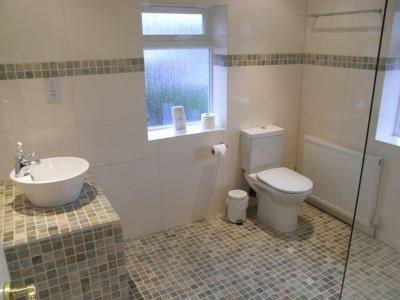 Also features a modern, tiled private bathrooms with a power shower and/or bath. All bedrooms have a flat-screen digital TV, facilities for hanging suits and shirts, tea/coffee making facilities and complimentary water. House Rules Glade End Guest House takes special requests – add in the next step! Debit card Glade End Guest House accepts these cards and reserves the right to temporarily hold an amount prior to arrival. Glade End Guest House accepts these cards and reserves the right to temporarily hold an amount prior to arrival. Glade End operate a swift self-service check-in via the main entrance door located at the car park which allows you to arrive at a time that suits you from 14:00 on the day of check in. This code will be emailed to you from Glade End. Please ensure you have this code or pass it on to the guest staying. The guest house do not have a 24-hour reception but we are available to assist you over the phone if you have any queries. The guest house does not accept checks. Please note, the number of guests cannot exceed the maximum occupancy levels of the room type. There wasn’t anything to dislike at all. Leaky hot water tap in bath. Sink taps not very user friendly. Hot water too hot. Some traffic noise. 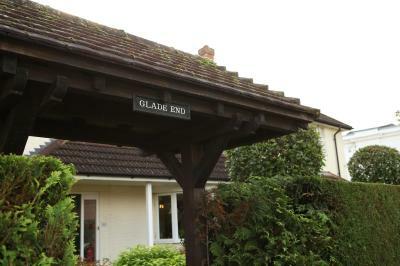 Glade End guest house was quiet, clean and lovingly maintained. Staff at breakfast were friendly and attentive. A few minutes walk into Marlow center meant it was just perfect for my stay. 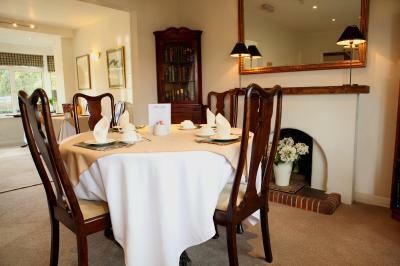 It's was fabulous, lovely comfortable room and a delicious breakfast. Room nice enough, but sound insulation could have been better from room above. Creaking floors should be sorted out. Check out was difficult. Nobody around so I had to physically go into the kitchen to find somebody. A little note at check in made us expect to meet the owners but sadly nobody around. Comfy and perfectly suited for an overnight stay. 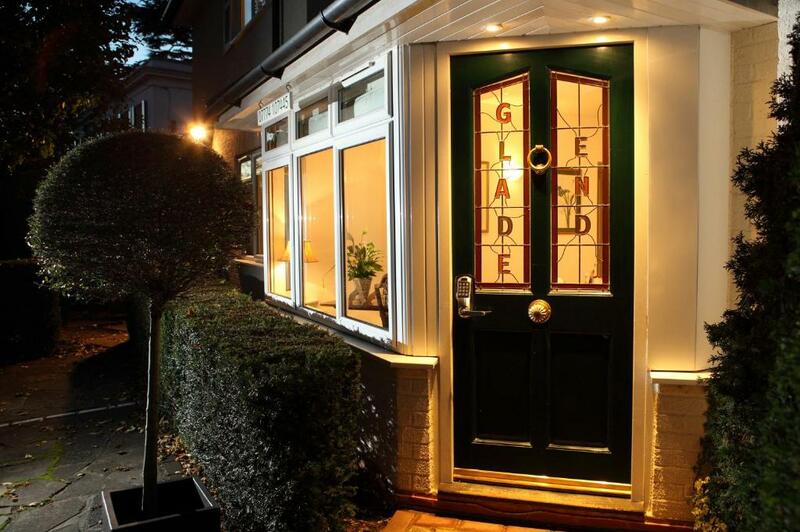 Couldn't fault Glade End House at all. Perfect for our needs. Great location. 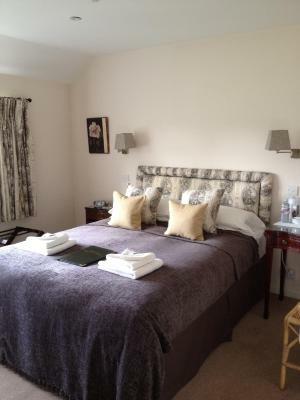 We had booked into The Hand and Flowers and the guest house is a 15 minute walk away. Perfect. Room was clean and well appointed. Breakfast was delicious. 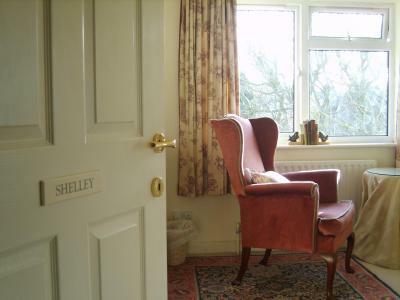 The room sat beside the dining room, if you want a lie-in then you would struggle to sleep as soon as other residents come to the dining room for breakfast. 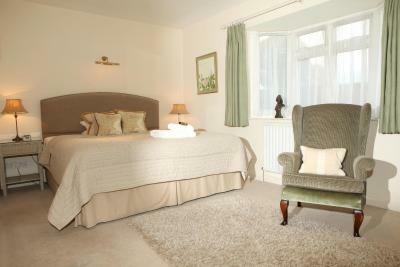 The staff were very helpful and polite, the rooms were spotless and the location was excellent.